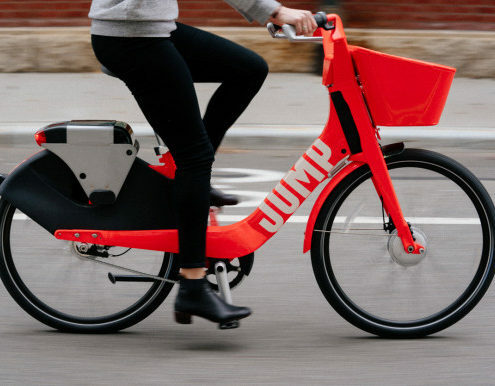 The Athens-Clarke Safe Cycling Association, Inc. (d.b.a. 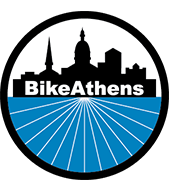 ‘BikeAthens’) is a 501(c)3 nonprofit corporation registered with the Secretary of State of Georgia. All donations are tax deductible.